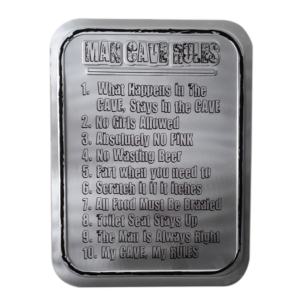 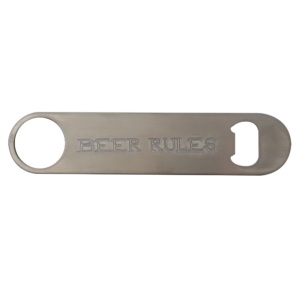 Beer rules, A handy bottle opener is an essential to any man cave. 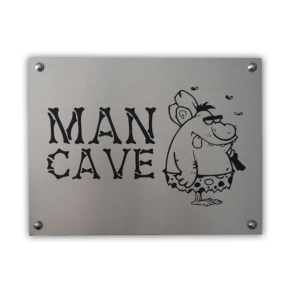 The complete set for any man cave & braai day is the tongs, fork and spatula. 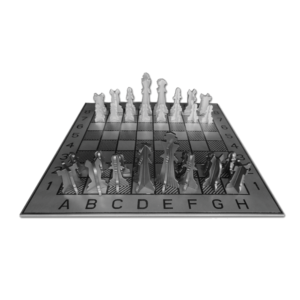 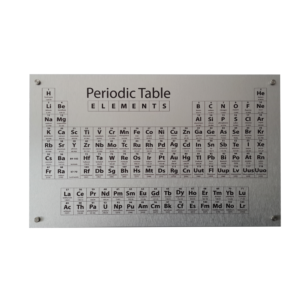 An iconic piece for a man cave which double as great board game & art piece. 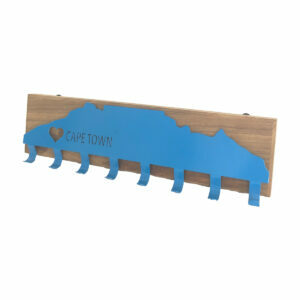 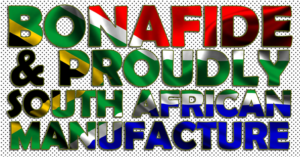 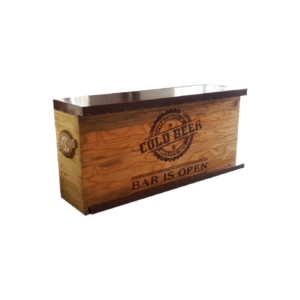 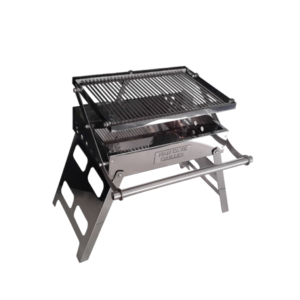 A foldable braai ideal for the smaller man cave which is easy store when not being used. 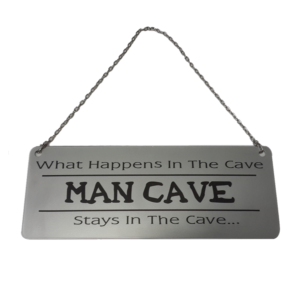 Rules of the man cave wall sign, helps everyone know what should be happening in this room.